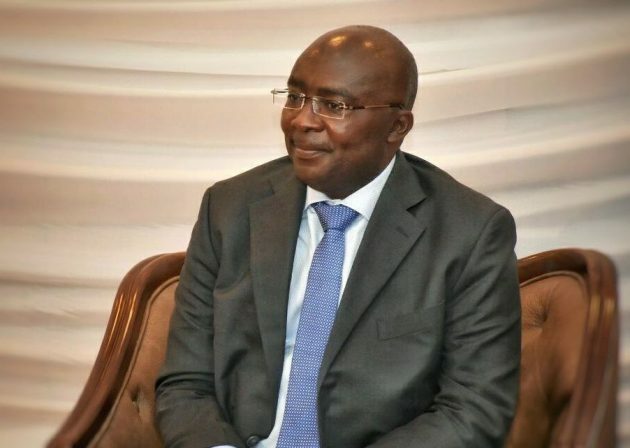 Vice President, Dr. Mahamudu Bawumia, wants former President John Mahama to accept criticisms from him since he now occupies the high office of Vice President of the country. His call is in response to a 2016 statement made by John Mahama while he was president, suggesting that, Dr. Bawumia lacked the capacity to criticize him [Mahama], since Bawumia had not occupied any position close to the presidency before. “They [NPP] have told all their communicators anytime you mention Mahama or NDC say incompetent. I hear Bawumia and co say incompetent Mahama administration. You never held any responsibility anywhere near presidency before. You do not know what it is like to be President. I will take that word from Kufuor or Rawlings because they have been there before. All of you guys have never ever come near the presidency and you stand there and say incompetent Mahama administration… What do you know about competence?,” John Mahama said. John Mahama, while addressing teeming supporters of the National Democratic Congress (NDC) after its Unity Walk in the Central Region on Sunday, said “How can you launch a Google GPS system that is freely available on our mobile phone and say it is a national addressing system. It is such a pity. Why will you embarrass the president so much? You go and take a whole president to bring him to come and launch a system that is 419,” but Bawumia believes Mahama’s comment was from an ill-informed position. “We know a 419 scam when we see one, and that, unfortunately, was the hallmark of the administration of former president Mahama. Ghanaians will find out more soon as people are held legally accountable. With the record that former president Mahama has in the area of governance, it is incredible that he would have the effrontery to talk about “419 scams,” he added.